way to "stamp" on clay. 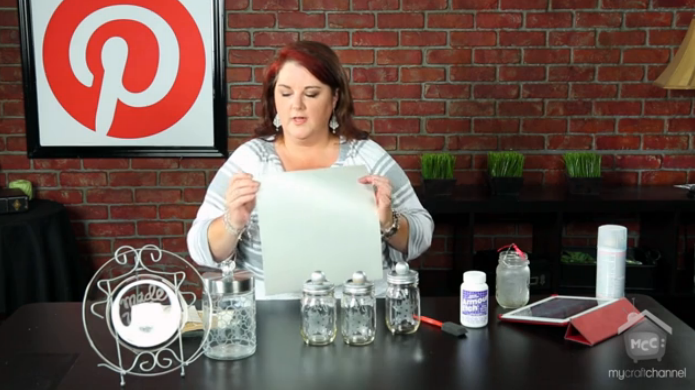 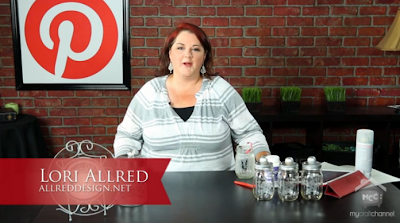 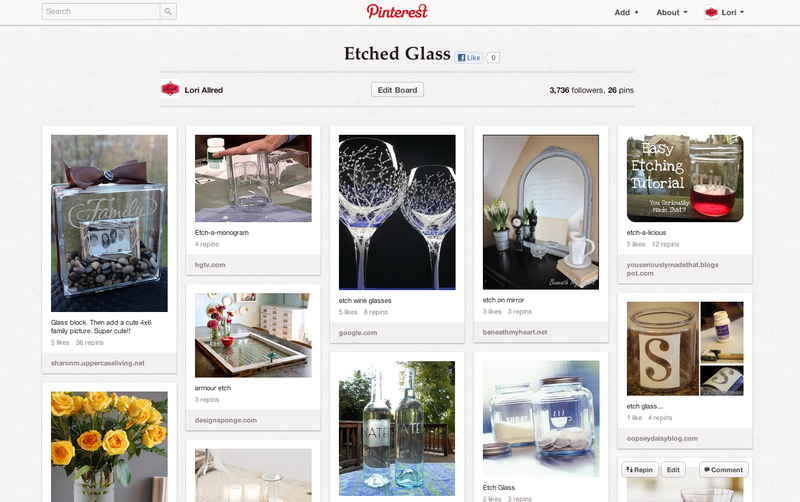 I love your Pinterest episodes on My Craft Channel; but the new intro music is awful. Bring back the catchy tune you were using. 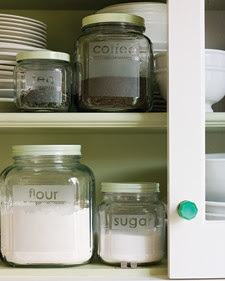 I like it much better. 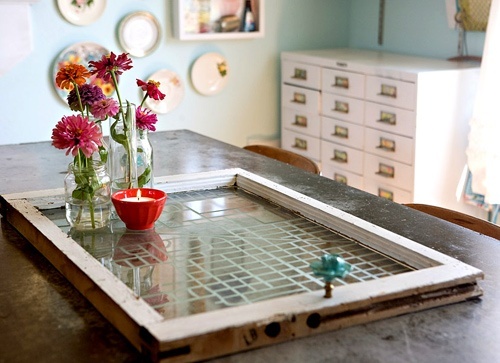 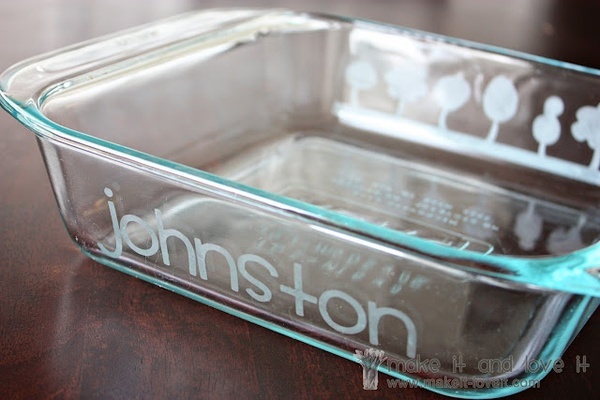 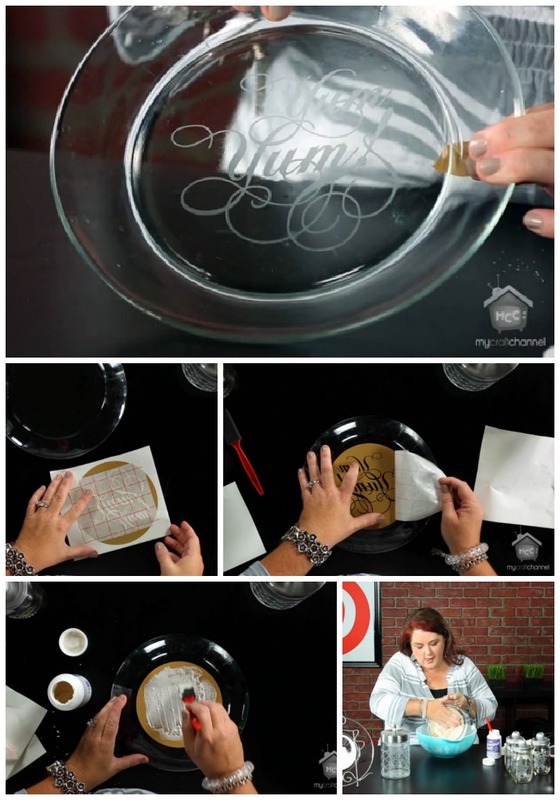 Etching glass looks like fun and great to personalize gifts. I like the new intro, it is more modern.